Inventory management directly affects your bottom line and can be the difference between your business’s success and failure. Inventory management directly affects your bottom line and can be the difference between your business’s success and failure. For our retail clients, they say that this is one of the most important things a business should get right in order to be successful! Inventory management can be explained as the management or control of these materials in relation to supply and demand. Simply put, your inventory is anything you have purchased for the purpose of selling. This includes raw materials if you are manufacturing items in house, as well as finished products. 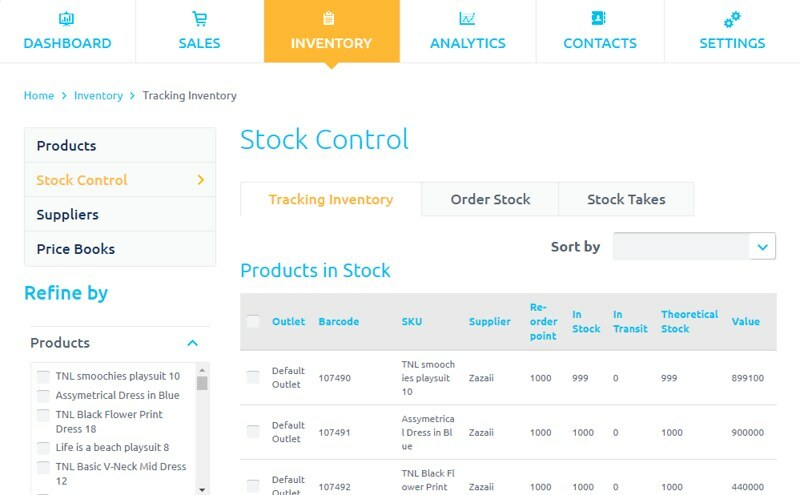 If you are a retailer and you are looking for the best inventory management software for your business then you have come to the right place! Stock control: PrognoStore helps to control your stock. 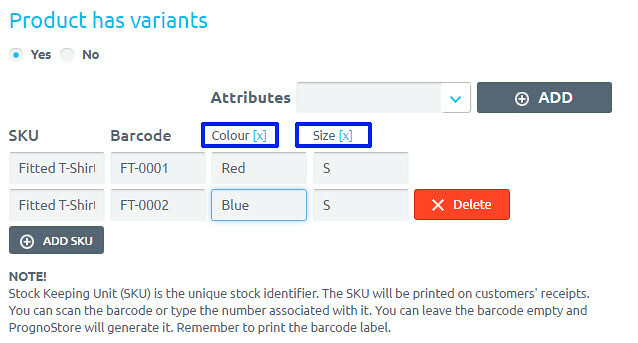 Stock Control is where you will track your inventory, order new stock and carry out your stock take. A good understanding of these is essential to helping you manage your stock successfully, This would save you the headache and stress you might have gone through and would help your business a great deal. If you have any suggestion or comment you would like to make, ensure to leave that below! Prognostore is the best inventory management software for retailers. These are just a few key reasons why retailers are working with PrognoStore. Test us out for yourselves. Signup on www.prognostore.com/signup to enjoy 2 weeks free trial period! It’s all you need to run your small business.